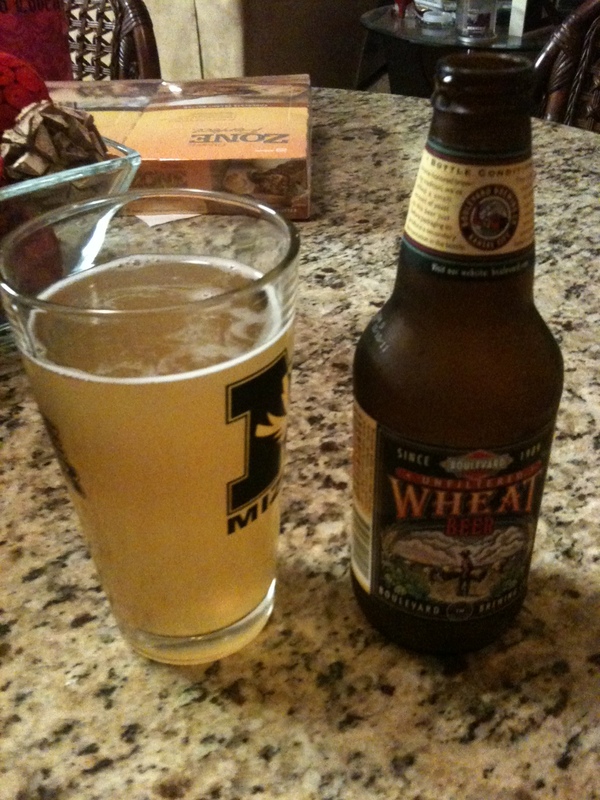 I want a Boulevard Wheat Beer!! They don’t have them on the east coast! !